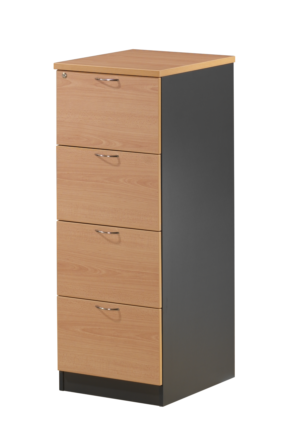 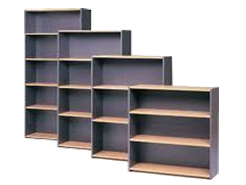 Steel Pigeonhole Units are so strong they can be used in the workshop yet look great, allowing them to fit easily into the modern day office. 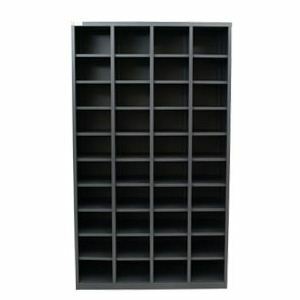 Originally designed to store stationery, Pigeonhole Units are now used for everything from storing literature to housing internal mail and parts storage in warehouses. 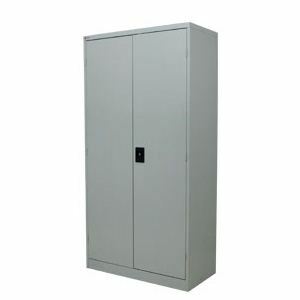 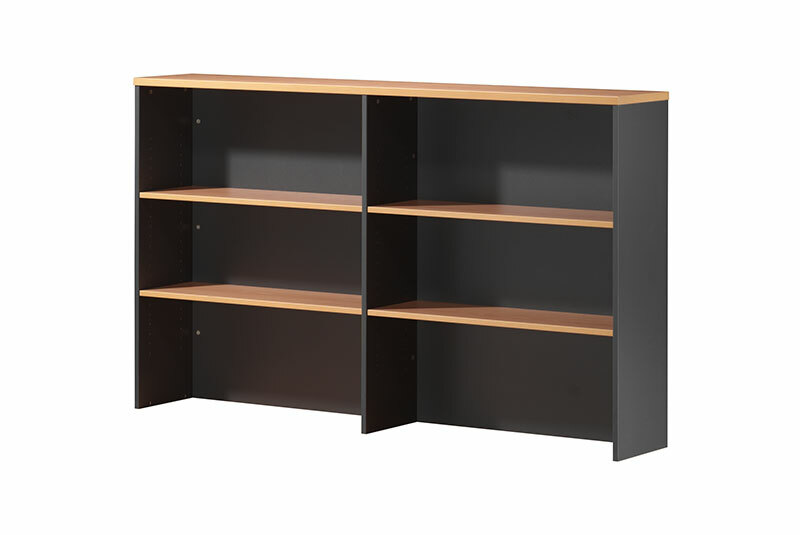 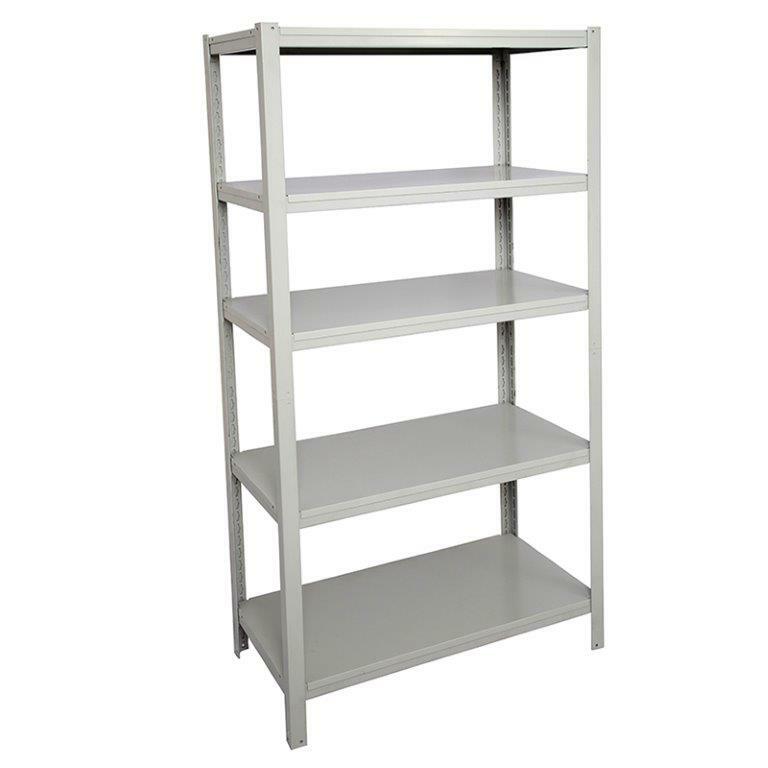 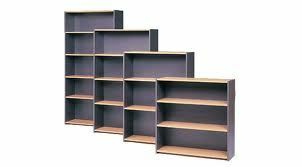 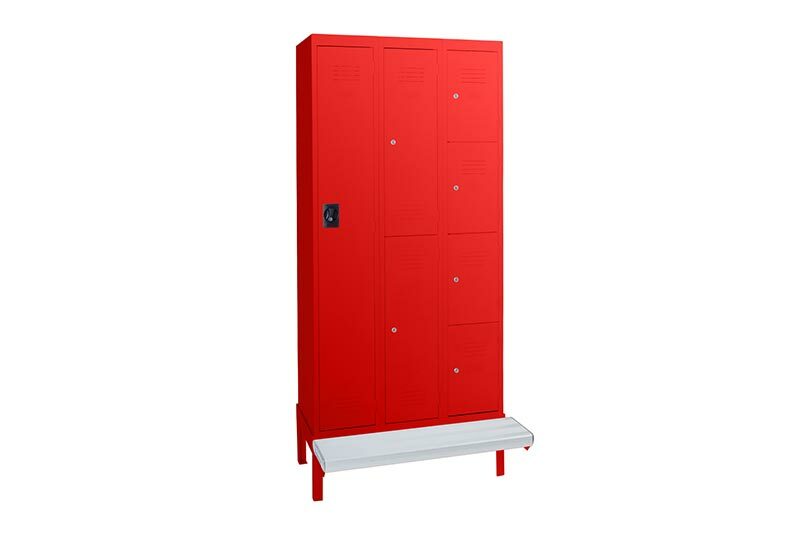 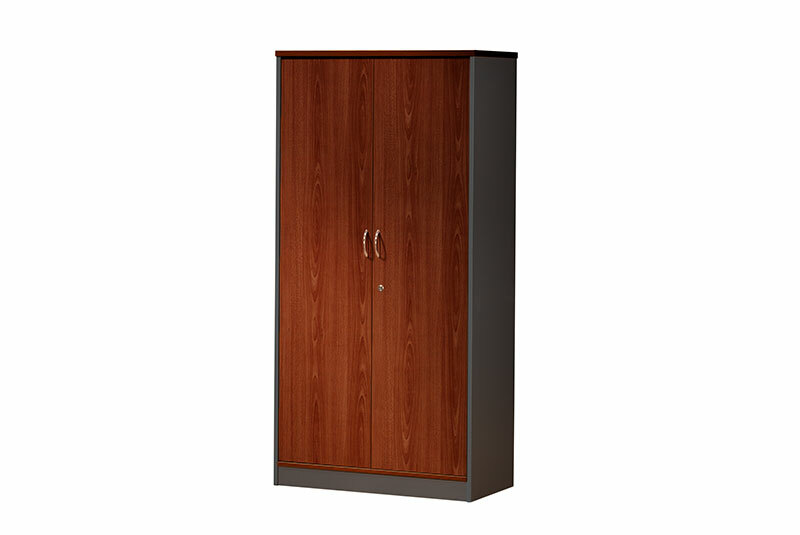 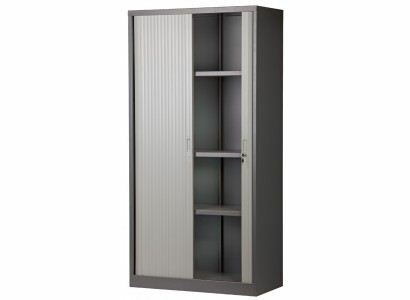 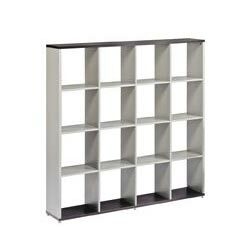 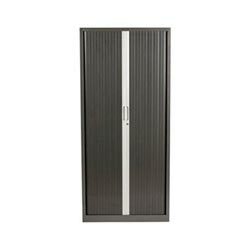 Pigeonhole Units are available in either 20 or 40 hole units.